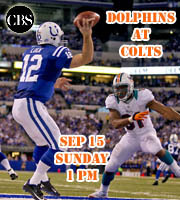 We hope that you will join us today at 1 pm (come sooner if you would like) for the Dolphins/Colts game. Can you get into the chat room on a mobile? I requires flash. 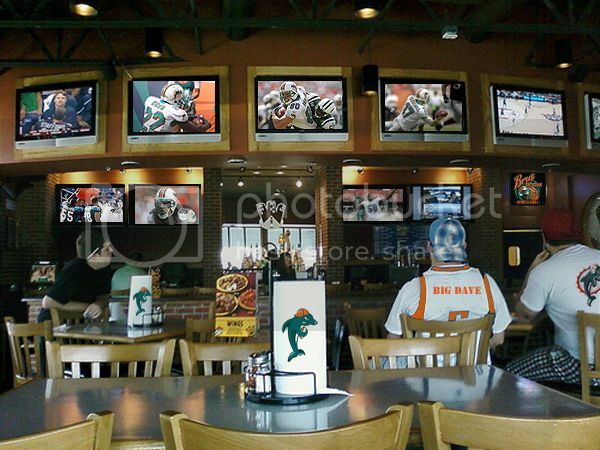 I didn't see you in there, Mitch, so I guess you couldn't get in.